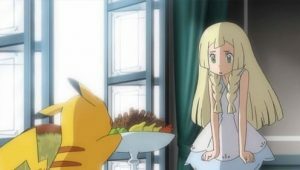 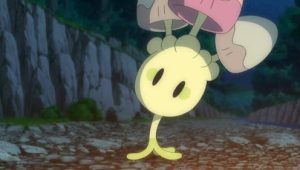 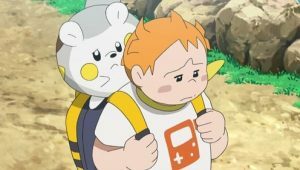 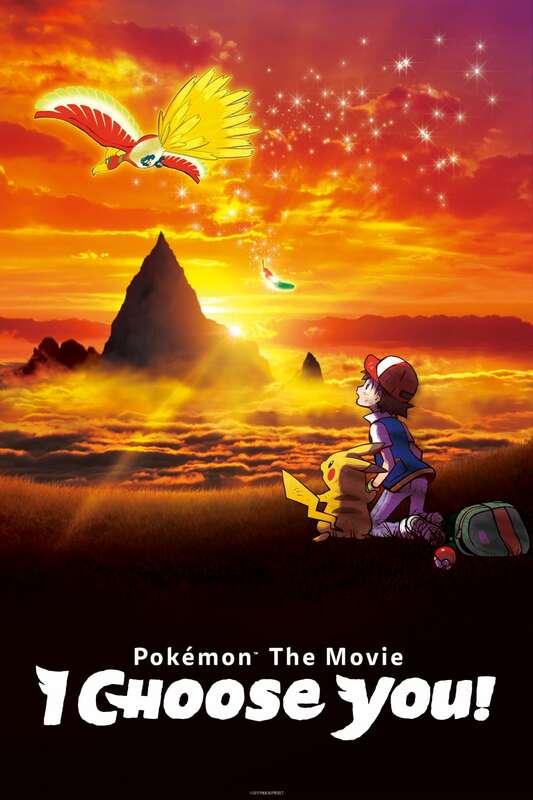 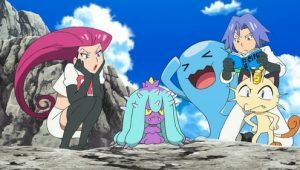 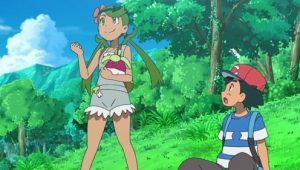 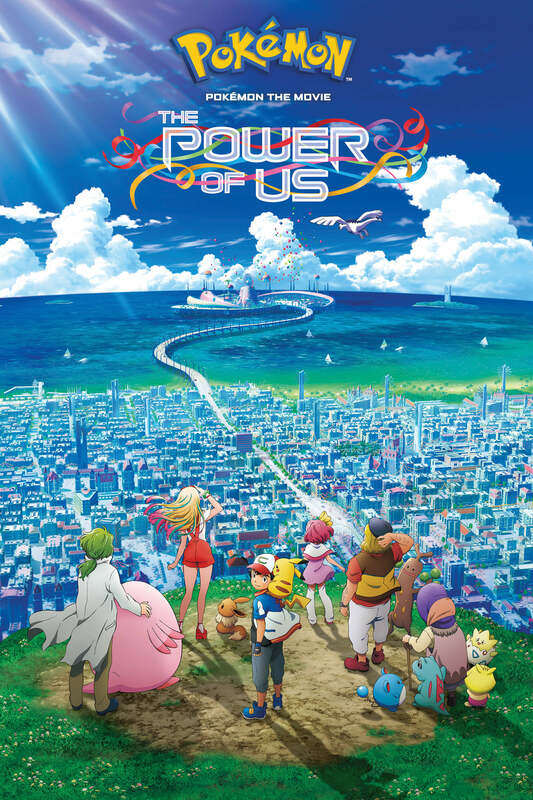 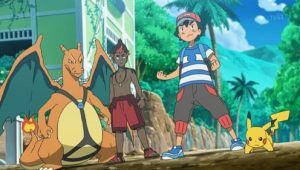 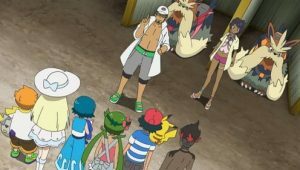 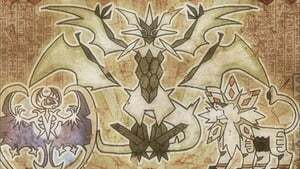 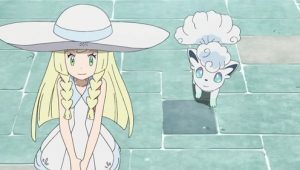 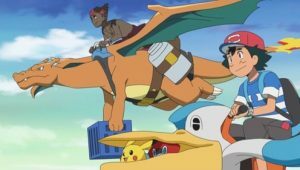 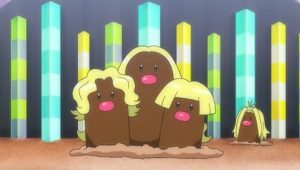 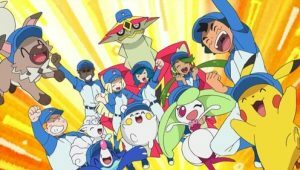 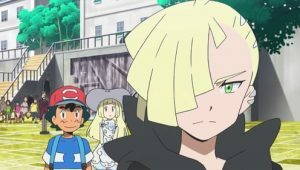 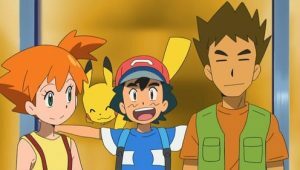 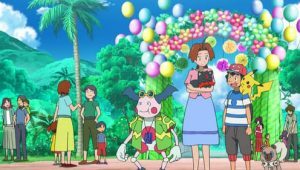 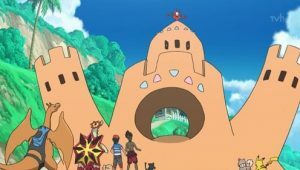 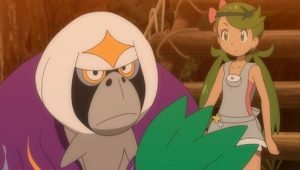 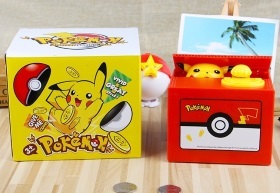 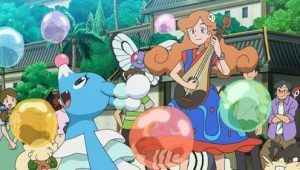 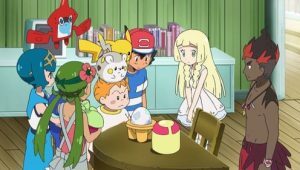 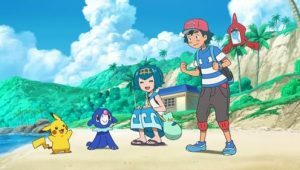 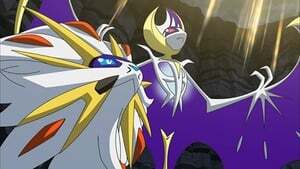 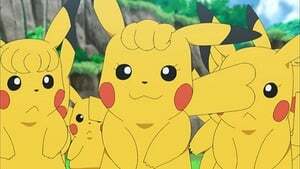 Ash and his friends go to the Wela Volcano Festival, where an Alolan Marowak appears and takes the “Wela Crown”, which supposedly has the power to make Pokémon stronger. 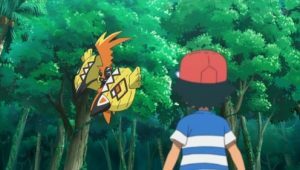 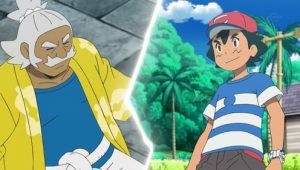 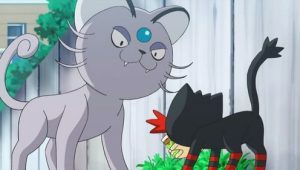 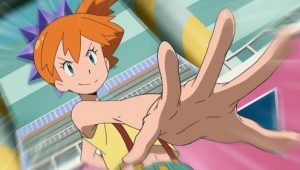 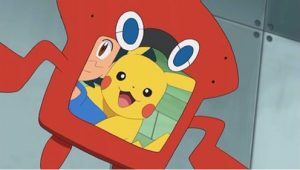 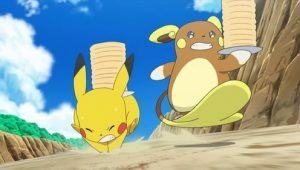 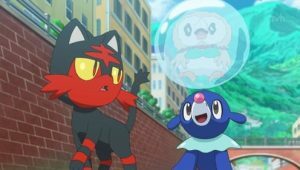 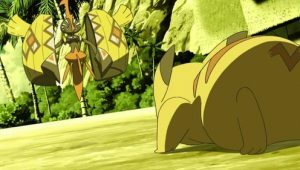 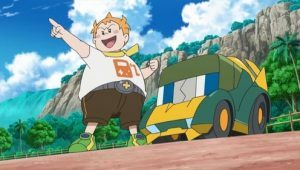 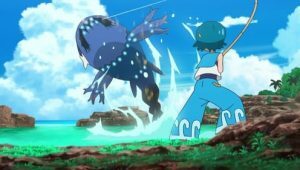 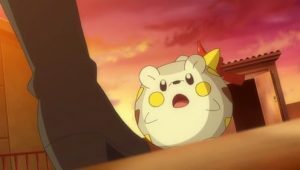 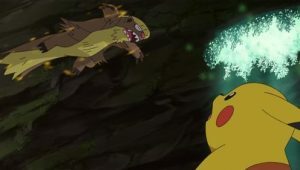 Ash and Kiawe chase after it, which leads to a fierce battle between Marowak and Kiawe’s Turtonator in which, even when using a Z-move, Turtonator is defeated. 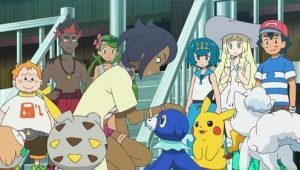 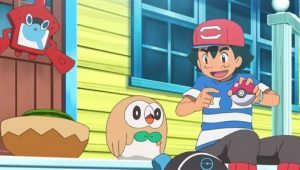 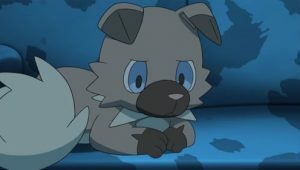 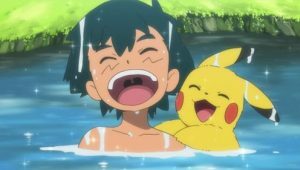 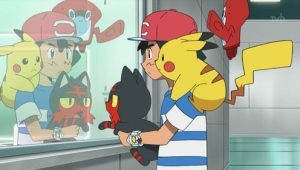 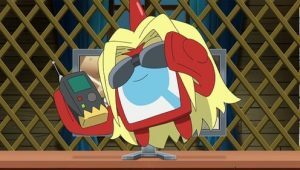 Kiawe is devastated and disheartened by the loss, but Ash and Turtonator encourage him. 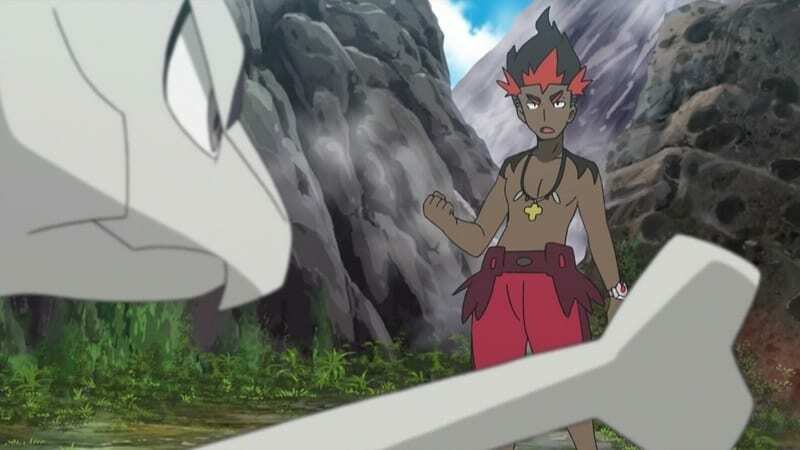 The next day, Kiawe and Turtonator face Marowak in a rematch, but this time Turtonator wins. 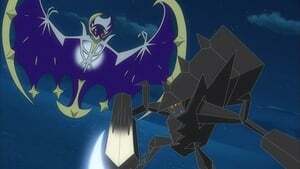 Marowak not only returns the crown but also decides to join Kiawe as one of his Pokémon. 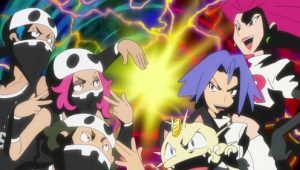 Marowak develops a rivalry with Turtonator in the process.